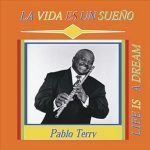 Pablo Terry and Sol de Cuba is a Cuban-Canadian Band based in Toronto, Canada. 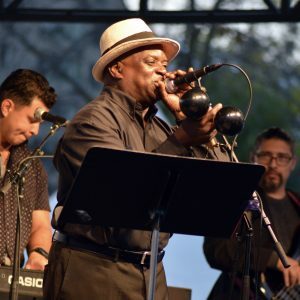 Led by flautist Pablo Terry, Sol de Cuba performs in cultural, community and street festivals, as well as in all kinds of private events: Birthdays, Weddings, Barbecues, Corporate events and any special occasion where you need good, danceable and exciting live music. We cover a wide range of musical genres: Latin, Cuban Salsa, Cha Cha Cha, Mambo, Guaguanco, Brazilian Samba, Argentinian Tango, Colombian Cumbia, Italian and Spanish songs. You name it. Request the kind of music you want and we will deliver specially for you and your guests.